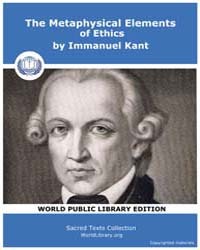 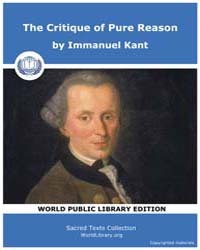 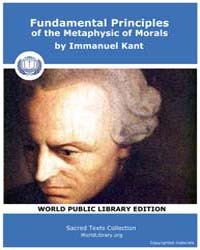 Description: The Metaphysics of Morals is Kant's major work in applied moral philosophy in which he deals with the basic principles of rights and of virtues. 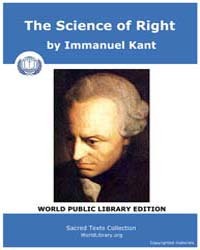 It comprises two parts: the Doctrine of Right, which deals with the rights that people have or can acquire, and the Doctrine of Virtue, which deals with the virtues they ought to acquire. 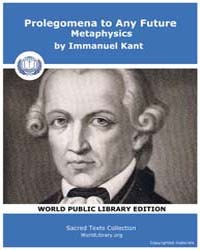 Mary Gregor's translation, revised for publication in Cambridge Texts in the History of Philosophy, is the only complete translation of the whole text. 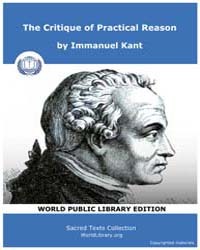 It includes extensive annotation on Kant's difficult and sometimes unfamiliar vocabulary. 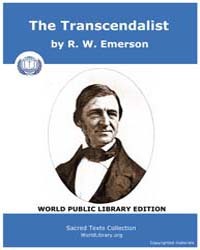 A new introduction by Roger Sullivan sets the work in its historical and philosophical context.